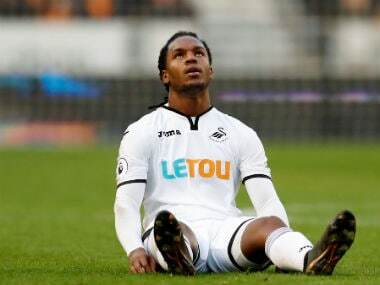 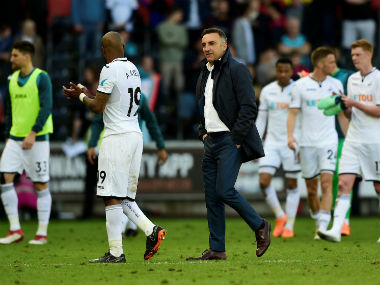 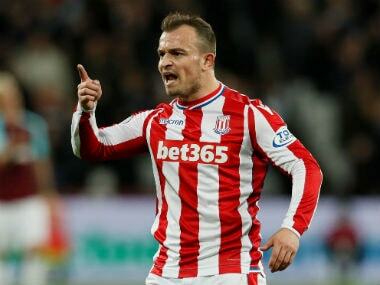 Swansea City's seven-season stay in the Premier League came to an end on Sunday as the Welsh side joined West Brom and Stoke City in being relegated to the Championship. 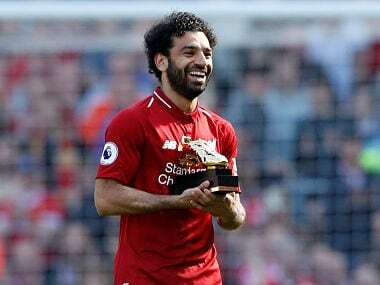 Victory for Liverpool meant it didn't matter what fifth-placed Chelsea did at Newcastle, but the Blues failed to put any sort of pressure by succumbing limply to a 3-0 defeat. 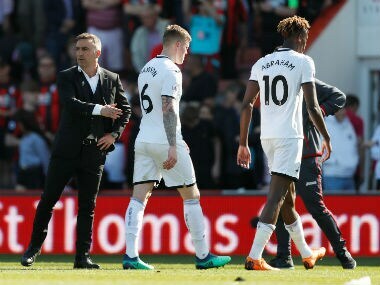 West Bromwich Albion caretaker boss Darren Moore was named the Premier League’s manager of the month on Tuesday after steering the relegation-threatened club through April unbeaten. 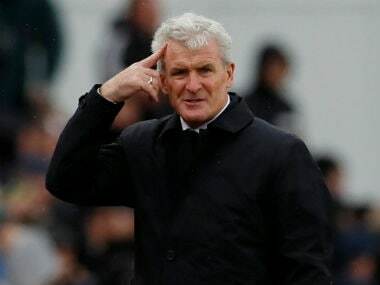 West Brom were relegated from the Premier League on Tuesday after Southampton took a huge step towards keeping their place in the English top flight by beating fellow strugglers Swansea. 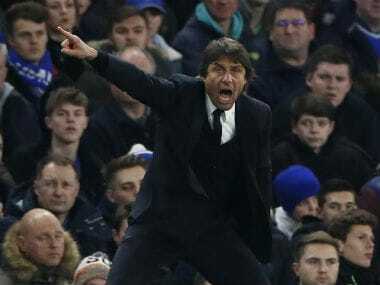 Chelsea boss Antonio Conte says anything can happen in the race to finish in the top four after his side moved within two points of the Champions League qualification places with a win at Swansea City in the Premier League on Saturday. 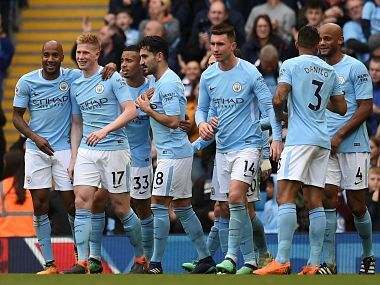 Manchester City stand one victory short of Chelsea's Premier League record tally of 30, set last season and are also well on course to break the record of 95 points, again set by Chelsea in 2010.